Everyone wants a little privacy every now and then, right? What better way to create your own privacy and add value to your property, than to plant your own privacy trees? 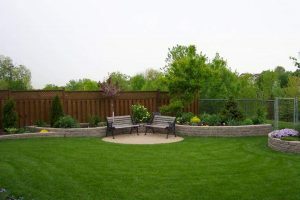 So, if you’re searching for ways to create a natural screen for your yard, look no further because our team of lawn care professionals have put together a list of trees that are great for privacy and stylish. This plant makes a lovely option for the ground privacy as they can be cut into spheres or hedges. 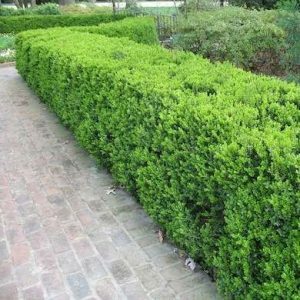 If height isn’t a huge factor with your privacy screen, the boxwood is perfect for you because you don’t have to wait until it grows tall to achieve the privacy you want. This dessert favorite can create a sculptural modern fencing options with an unexpected twist! 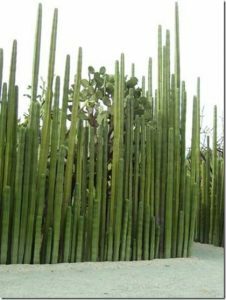 Cacti are the perfect solution for hot, dry climates. 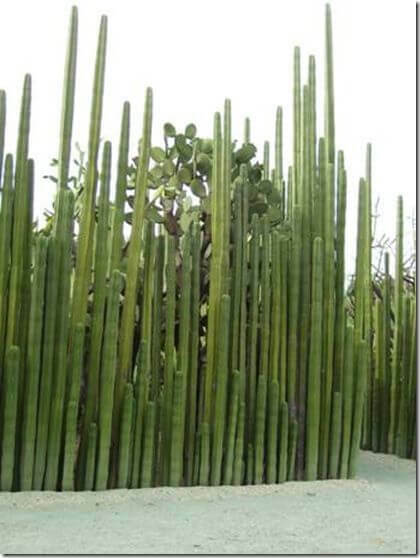 Check out this modern style cacti fence. 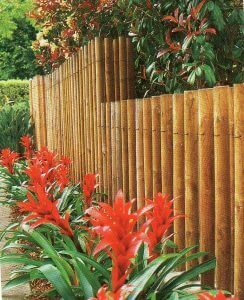 This giant woody grass widely grown in the tropics is perfect for adding a modern style to your lawn. Check out how the bamboo fence adds greenery to a poolside fence. 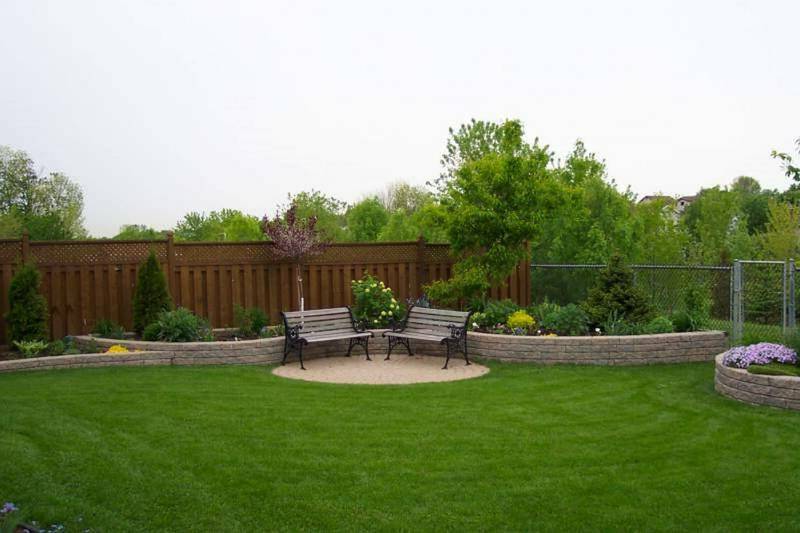 Whether you’re looking to achieve a tall privacy fence, or one that’s more short and hedge-like, we have what you need. Finding privacy doesn’t have to be difficult. Happy Gardening! For more information about our services at Mr. Tree and Lawn Service, visit our website or give us a call at (352) 682-4444. Are you an existing Mr. Tree and Lawn Service customer? Rate and share your experiences with us in the review section of our Facebook page. We love hearing from you!